The Human Tissue Act 2008 (“the Act”) currently governs the way human tissue is dealt within New Zealand. 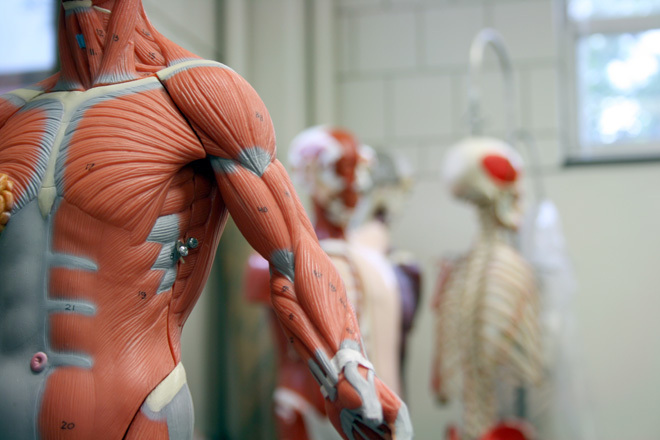 Under the Act, Human Tissue (“tissue”) is defined as including any material that is, or is derived from a body or material collected from a living individual. The definition is wide reaching and encompasses amongst other matters an individual’s organs, blood, skin or stem cells. Human embryo’s, including female eggs and sperm only qualify as human tissue in certain instances, including where human tissue is collected for non-therapeutic purposes or in relation to exporting or importing human tissue. The Act provides for compromise in its framework, by facilitating an ‘opt in’ approach. Informed consent or an informed objection may be given by the individual whose body the tissue may be collected during their life and upon death. Where no informed consent has been given or no informed objection has been raised, the Act provides a hierarchy of who may consent to tissue being collected from the body of a deceased, including an individual’s nominee(s), immediate family and then a close available relative. c) that the individuals have taken into account the cultural beliefs of their families. The cultural context for decision making in respect of donating or collecting tissue is woven throughout the Act. There is a requirement and expectation on those who collect human tissue, that they will take into account the spiritual needs, values and beliefs of the individual and their immediate family. Potential donators are encouraged to consider the impact that their decision will have on their family following death. In respect of expressing consent, certain obstacles exist in conveying ones wish to be a donor. We are likely to be familiar with the ‘donor’ indications on a driver licence. However, ticking the ‘donor’ box on a driver licence may not meet accepted requirements for obtaining informed consent. This is primarily due to the contention that a driver licence has a life span of 10 years, and it may not reflect an individual’s wishes at the time of death. In contrast, a Will provides the unequivocal wishes and intentions of a deceased person including an expression of consent. The issue of expressing consent by way of a person’s Will is that it may not be practical and timely to ascertain certainty around the intention and consent of the deceased in times of emergency, or where a timely decision is required. The Act has attempted to alleviate this problem by providing an ‘opt-in register’, where consent may be given after the fact and at a later date. To ensure that your wishes and intentions are adhered to, we recommend that you discuss these matters regularly with your family and lawyer.